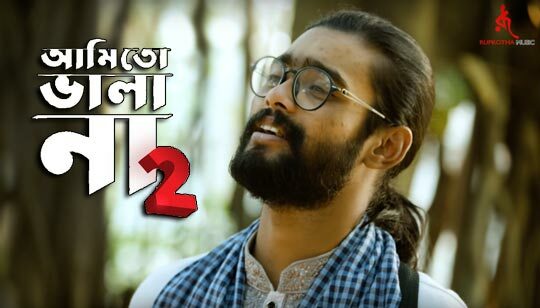 Ami To Vala Na 2 Song Lyrics in Bangla. The Song Is Sung by Kamurzzaman Rabbi. Music composed by Zahid Bashar Pankaj. Bengali Song Lyrics written by Plabon Koreshi.